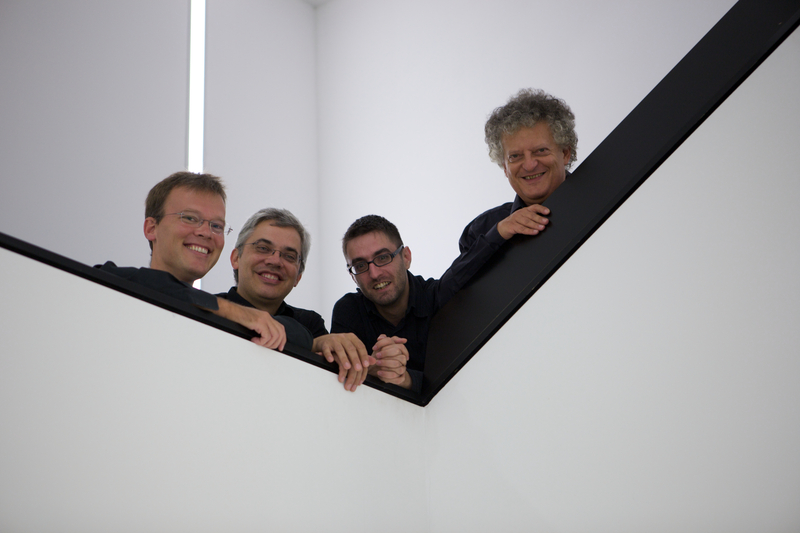 For their spirited and technically refined interpretations of contemporary and modern music, the Arditti Quartet enjoys a global reputation and has given them a firm place in music history. Adès, Aperghis, Birtwistle, Cage, Carter, Dufourt, Dusapin, Fedele, Ferneyhough, Francesconi, Gubaidulina, Harvey, Hosokawa, Kagel, Kurtág, Lachenmann, Ligeti, Nancarrow, Rihm, Scelsi, Sciarrino, Stockhausen and....all these composers have entrusted the world premieres of their music to the Arditti Quartet (founded in 1974 by Irvine Arditti). 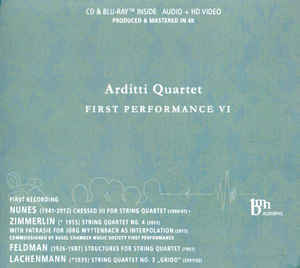 The Arditti Quartet's extensive discography features well over 180 CDs. 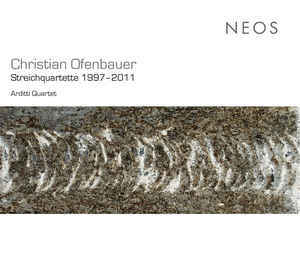 Several of them have been released as part of the ensemble's continuing series on the French label Naïve Montaigne. 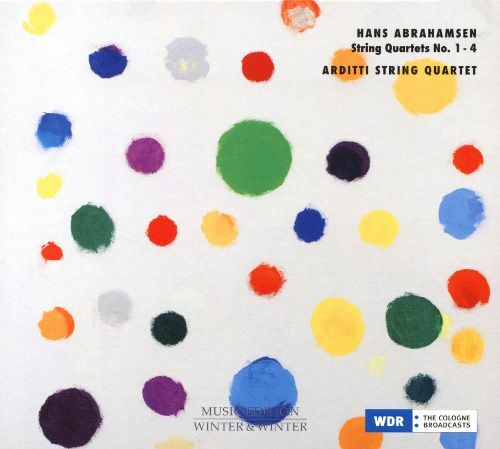 The series presents numerous contemporary composer features as well as the first digital recordings of the complete Second Viennese School's string quartet music. 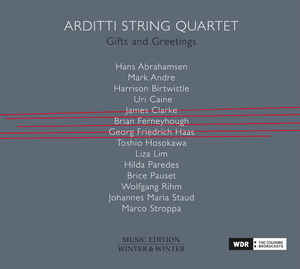 Renowned for recording many composers' works in their presence, the quartet recorded the complete quartets of Luciano Berio shortly before his death. Legendary episodes in recent music history have also been immortalized on CD such as the ensemble's recording of Stockhausen's spectacular Helicopter Quartet. Over the past 40 years, the ensemble has received many prizes for its work. 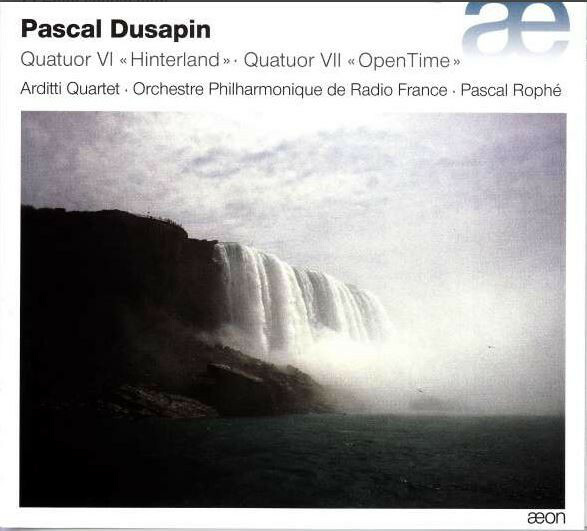 It has won the Deutscher Schallplatten Preis several times and the Gramophone Award for the best recording of contemporary music in 1999 (Elliott Carter) and 2002 (Harrison Birtwistle). 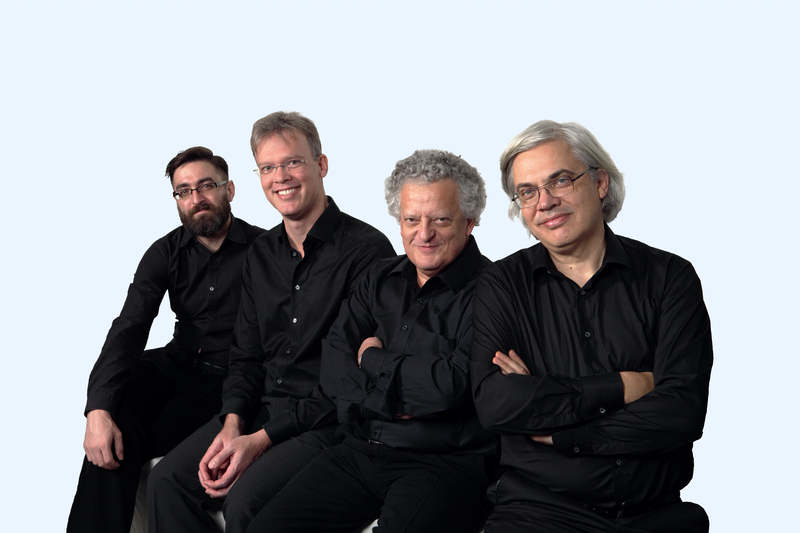 The prestigious Ernst von Siemens Music Prize was awarded to them in 1999 for lifetime achievement in music, setting the quartet on a par with other winners such as Berio, Britten, Carter, Ferneyhough, Lachenmann, Ligeti and Rihm. The 2018/2019 season starts with Rihm's performance Act and Day at Der Singel Antwerpen, together with the soprano Claron Mc Fadden. Further concerts will take place in Krakow, Amsterdam, Vienna, Hamburg, Berlin, followed by a tour in the US, as well as in South Korea. Arditti Quartet - Helmut Lachenmann: Streichquartett Nr. 3 "Grido"